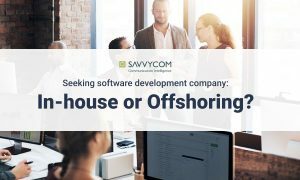 Offshoring software development pros cons | Why Offshore? In the software industry, many firms prefer to deliver their software abroad due to different reasons. These are either time, cost, skills, or a combination of the above. Since the boom of information technology, the scope of IT offshoring also expanded rapidly in many parts of the world. 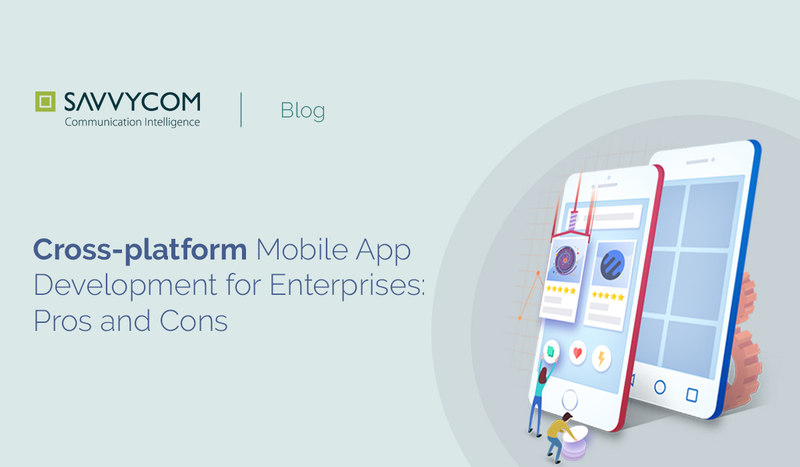 While there are indeed benefits for offshoring software development, companies must also take into consideration the lurking drawbacks that can put a heavy toll on them as well as customers. To best understand offshoring software development pros and cons, we can see as below. Offshoring software development services saves a lot of money in terms of development cost. In some countries like India, Vietnam or Ukraine, there are an abundant number of technicians and coders that can navigate better in the technical seas of software development. In addition, with their cheaper average salary per hour, they help to offset any outside firm’s need to hire additional in-house personnel to develop software, which most of the time can be the most expensive task and even they may not be able to handle technical fields as good as offshore technicians and coders in other firms. Offshore software development firms are normally experienced in outsourcing, and probably have collaborated with others before. They are more familiar with utilizing suitable and adaptable technologies for the project, and they know best the trends, changes and the most up-to-date information regarding technical fields. These firms also tend to long history of cooperation, and normally it is not difficult to find their awards, recognition, featured appearances online since they also take great pride in seeking for long-term partnerships and build trust with clients, so their experience is something other firms can have faith in. In many instances, projects can be behind the scheduled deadline. There are many explanations for these cases, but most of the time the reason is slow development progress and handling a defect crisis in the course of polishing the software. Thus, tech companies all wish to avoid vaporware (a long-delayed product) as much as possible by hiring more skilled workers. But this has a setback as well, sometimes fatally to a company’s fortune. Hiring additional personnel also means increased costs, and upon finishing the project, these personnel may not even be necessary anymore. Instead, they can look for outsourcing firms to do the hard work, as there are many outsourcing firms with various specializations to save time for them. This is a rather 50/50 factor, but normally offshore companies and outsource powerhouses rely a lot on legal contracts to develop software. These contracts also include mutual benefits, agreements, but most importantly safety guarantees and warranties for the projects. This ensures that the rights and benefits of both parties are protected, and helps to build trust between them better. Generally speaking, many companies overlook the risks of offshoring software development by emphasizing on reduced costs and time. This is rather risky in that the offshoring firm may have neither the actual commitment nor skills to develop software. To avoid this, it is very important to consider checking their portfolios to gain more information from third parties who have collaborated with them. Choosing where to outsource development is more important than choosing which benefits outweigh the other. Working ethics and standards in some countries are drastically different from the others. Normally difference in time zones can cause both parties to have trouble setting up meetings or managing projects. This ultimately results in communication failure. For instance, if the origin company is in the U.S West Coast and the offshoring company is in Vietnam, the huge time zone difference cause communications to be very difficult as the working hours in two countries are not the same. This is also some of the more overlooked issues when companies offshore software development. First, companies reliant on tech outsourcing are ignorant towards recruiting/training their own personnel for more technical roles. Second, it hurts the company’s employee’s trust in that they are not recognized or trained in the field of technology. By outsourcing the technical part or “grunt job”, companies of origin must always safeguard any sensitive data from the offshoring firms. They can do so through constant management checkups. A signed, trustworthy contract does not mean confidential data is safe. It is always important to be wary of any leaks or development abuses that may occur. To sum up, companies should analyze carefully offshoring software development pros and cons to find the right partners. They will use the right development and cooperative strategies with software development firms. Furthermore, they also know how to control the development progress with clear guidelines and milestones. As IT outsourcing will mature in the upcoming years, it is time for SMEs in technology to make a move.